We would like to be part of this overall process. Whether you are already a proud home owner or a prospective one we are here to assist and help you bring your project to fruition. 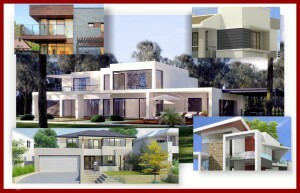 We have the expertise and experience to undertake any design requirements that you have in mind.